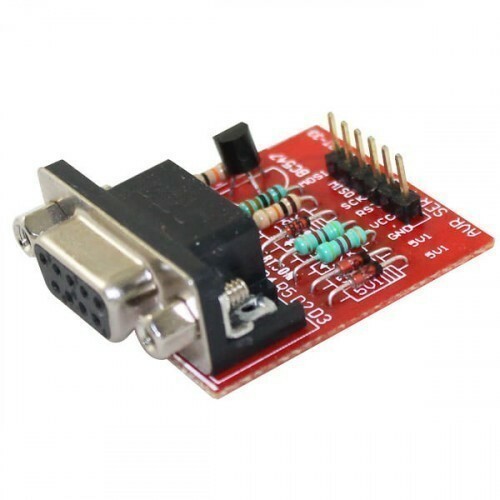 The AVR Serial Programmer simple COM PORT based AVR at-mega Programmer will allow you to easily transfer hex programs to most ATMEL AVR microcontrollers. 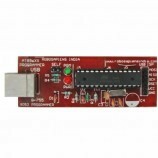 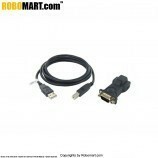 It is more reliable than most other simple AVR programmers available out there and can be used without a usb port. 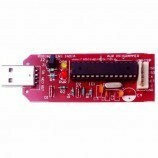 It is used to burn the program into the AVR microcontroller. 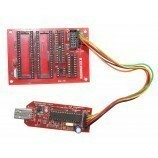 Also Searched as : AVR serial programmer online in india.